Knowing Your Business interview Claire Boyles from Success Matters on the subject of Twitter. We ask the question, is Twitter any good for business? Twitter is an online social networking and microblogging service that enables users to send and read “tweets”, which are text messages limited to 140 characters. Registered users can read and post tweets, but unregistered users can only read them. Works with start up businesses, specialising in strategy, effectiveness, branding, and online marketing including social media. Claire has gained national press coverage for being in the top 50 most tweeted in Ireland in 2010. Also known as the Twitter Queen of Ireland. About: Helping employees transition to entrepreneurs; creating businesses that give them the vehicle to do what they love, make a difference and earn an income! 90% of start ups fail, because it’s hard!! And most new entrepreneurs make the same mistakes that cause those 90% of businesses to fail, working with Success Matters helps ensure you don’t make those obvious mistakes, and you get the best chance possible to create a viable, profitable business. This is a little snippet from the main interview about starting on Twitter. Claire answers the question what businesses struggle with on Twitter.when they first join. Claire gives us a super tip about creating raving fans that do your marketing for you in this 2:32 second clip. A must listen. Listen to the FULL interview with Claire Boyles. You’ll hear Claire is rather passionate about Twitter. It is her favourite social networking site after all. 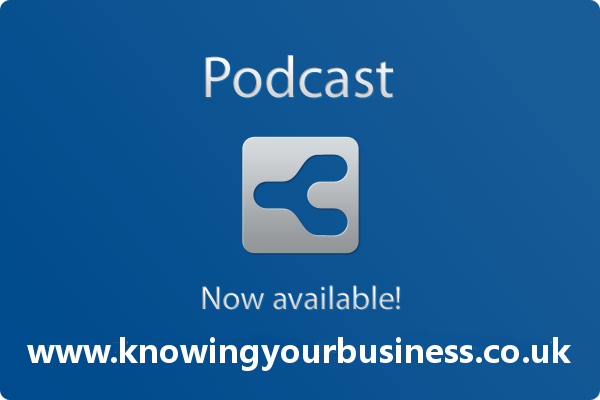 This weeks Knowing Your Business show was presented by Ian Gentles and guest presenter Jessica Green. 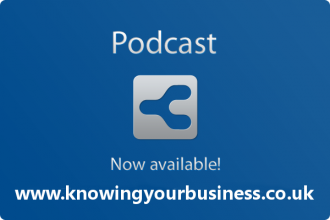 Ian Gentles Digital Marketing Specialist based in Banbury Oxfordshire, The founder and Digital Marketing Manager of Knowing Your Business (the business radio show that is a rather useful marketing vehicle with podcasts). Jess Green – Digital Diva Jess is a Digital Marketing junkie. She helps businesses shine in the digital world and help creative entrepreneurs create a business that rocks. Jess wants to help more woman escape the “Rat Race” and “Cubicle Nation” and help them live their purpose and create the business of their dreams. We live in a digital world and this has made it possible for anyone to “set up shop” and work for themselves. Jess offers strategy sessions, training and business coaching to female entrepreneurs that are looking to maximise their online presence. ← Jonathan Pollinger social media consultant and owner of Intranet Future.